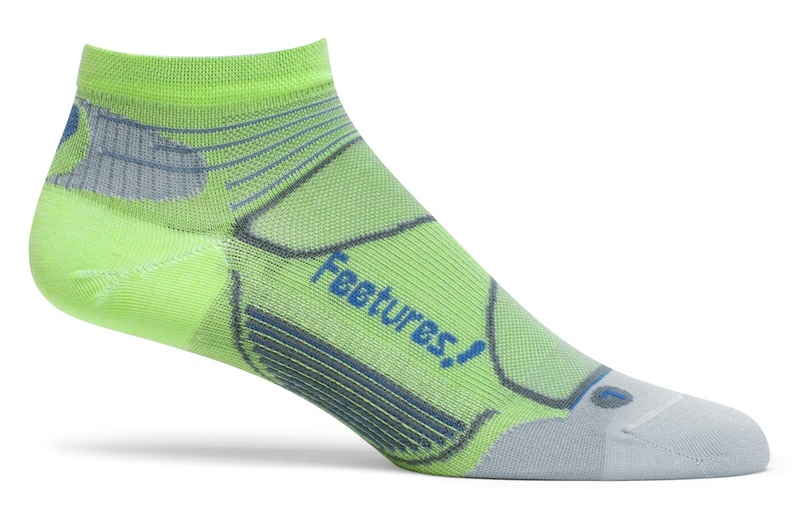 I just found out that Feetures! is sending me a pair of their new Feetures! Elite socks to try out! How cool is that? Feetures! are the best socks that I have tried. I have worn these socks in both hot and cold weather and they hold up extremely well. They have not failed me in a single race. I wore them during my twelve hour Ultra and all five of my marathons and never had a blister. I am not much on details, but I'll do my best to review the socks and give you my opinion. Whether I like them or not I will let you know. Oh, and they look cool too!